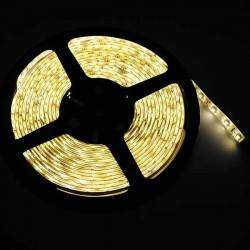 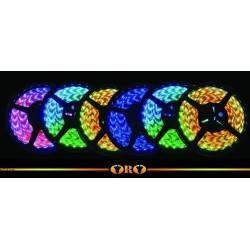 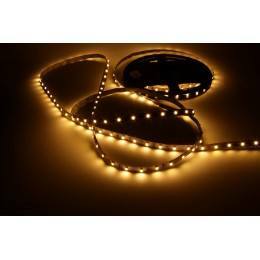 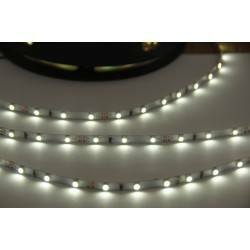 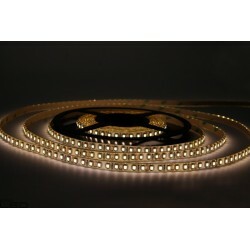 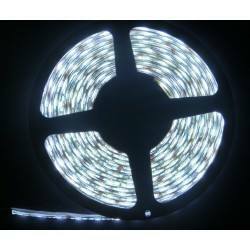 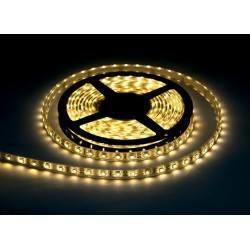 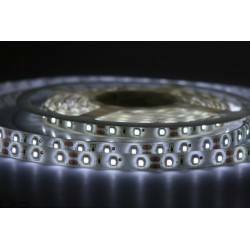 LED strip warm white - 5m roll niewodoodporna with a total capacity 24W. 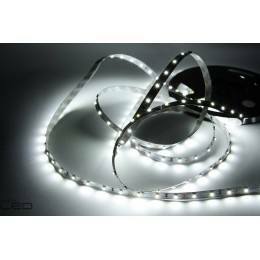 width of 8mm. 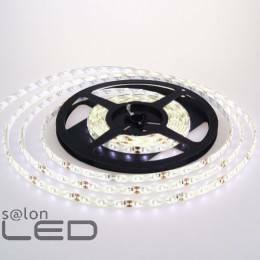 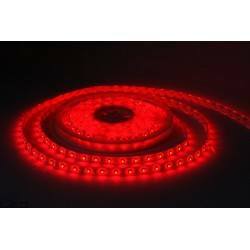 300 SMD LEDs, 5m a roll, waterproof! 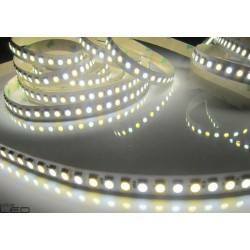 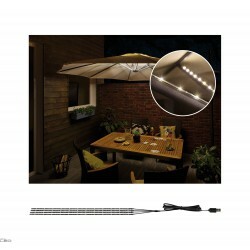 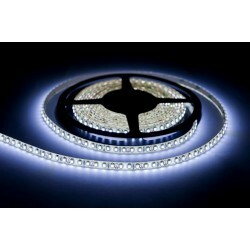 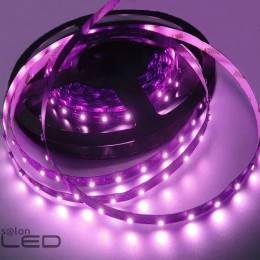 LED strip warm white 10mm waterproof. 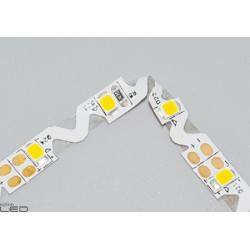 300 LED 3528 SMD power of 24W/5m. 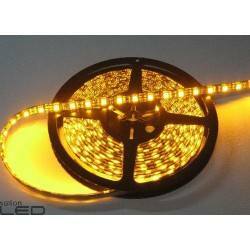 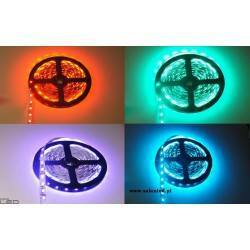 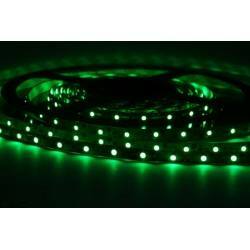 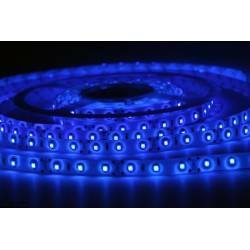 RGB LED Strip waterproof 150 SMD 10mm wide.